Not too much behind this one... 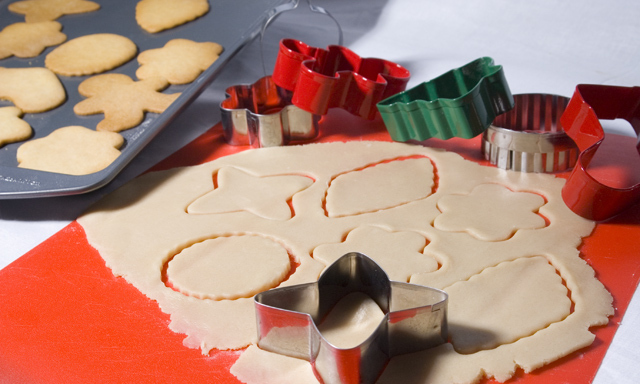 I thought of the different shapes of the cookie cutters when we were putting away the christmas decorations today. I'm trying to avoid over-lighting my photos, my tendancy is to eliminate shadow altogether with my strobes, so I'm trying to only use one light, and at less than 100% brightness all the time. :) I hope this photo works from that perspective. Use natural light? It appears so, and it's one of the things I like best about this shot. Could have used this for the recipie challenge too! I like it! Nice use of color. I bet you had fun consuming the results of this shot as well! Proudly hosted by Sargasso Networks. Current Server Time: 04/25/2019 11:45:23 AM EDT.